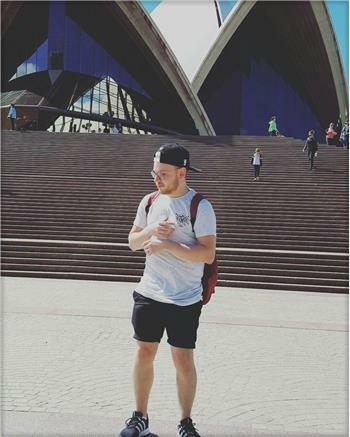 Been in Brisbane for 2 weeks, on a year visa, looking to play as soon as possible. The better the level the better, available any time. Live in Brisbane city, can get transport via train to locations. Hi have always wanted to try footy, but never played or trained. Life long basketball player - happy to be educated and trained by some amazing sports women! BRAND NEW FFV State 5 team ! Come and be part of the start of something special. We are expanding into State league football for 2017 season. Pre-season starts November !! Call Nick on 0434 377 419 for more information. I'm looking for players to join a North Sydney Over 35's Div.1 football team. Decent standard required please. Would be very happy if you were a keeper but everyone considered. Thanks.